Through content marketing, you can educate your consumers about topics important to them and eventually your business’ offerings. It gives your brand a voice to engage with your target audience and establish a strong, trustworthy relationship with them. By providing useful, educational, clever or entertaining content, you are giving your customers another reason to appreciate your brand and share it with their friends, co-workers, and families, thereby building brand loyalty. 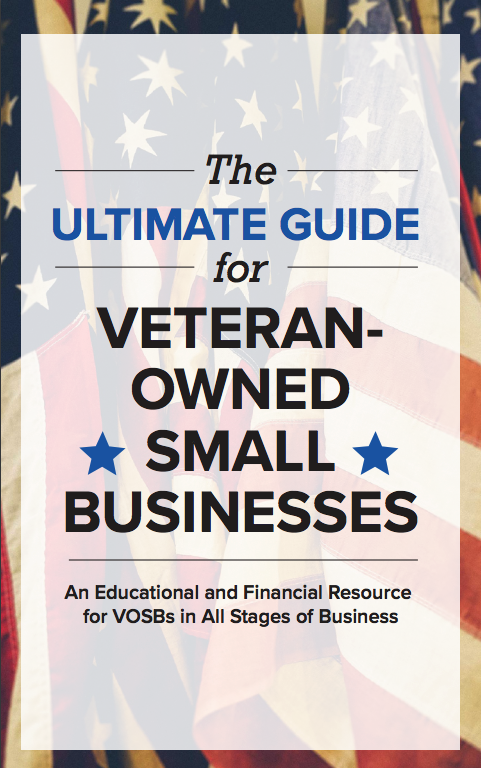 Being a veteran-owned small business, your first and foremost concern is likely to be about your business finances. Well, in that case, we have good news for you. Content marketing is proven to be one of the most cost-effective and result oriented marketing tools. Reports suggest that it costs 62 percent less than traditional marketing and generates about three times as many leads. That way you can focus your small business finances elsewhere. To achieve the desired results, it is imperative to link business goals to content marketing. 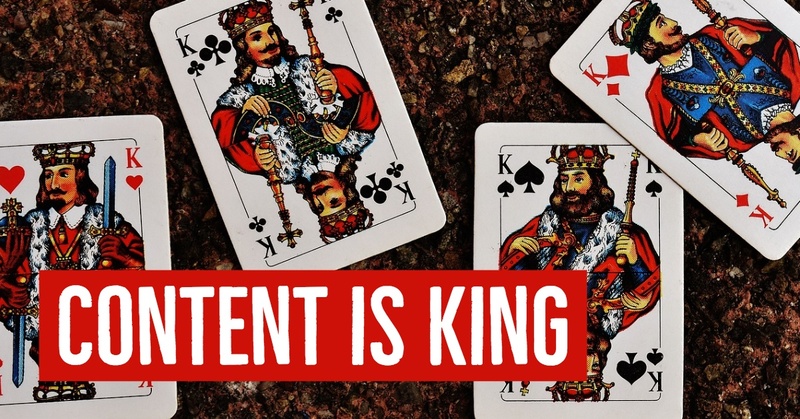 Your content might be pathbreaking but is it doing the job? Here are 5 goals to keep in mind while planning your content marketing strategy. Brand awareness reflects how familiar your consumers are with your brand and content marketing is the finest tactic to achieve this. A report from Oracle and Aberdeen Group showed that 74 percent of CMOs list increasing brand awareness as a top priority. Focus on creating shareable and interesting content to spread brand awareness and break through the clutter. Your content should be able to grasp the attention of people and leave a lasting impression in their minds. This can be in the form of branded content such as SlideShare decks, infographics, e-books, webinars or even fun videos. Traffic generation is a more specific goal as compared to brand awareness. The keyword here is ‘link.' All the content you churn out needs to be linked to your website or blog. It’s not about writing a blog post just for the sake of it, it’s about ensuring you present your audience with remarkable content – the ones that have a strong call to action and direct them to your website or blog. Now that you have traffic to your website, the next step is to materialize it and generate leads. It is essential to present them with compelling content that makes them leave their email addresses with you. How you ask? Team up the content you create with a lead generation form. From ebooks, white papers, free trials, courses, demos, and email subscriptions – anything that gives your potential audience access to your content and leaves them intrigued is a good starting point for generating leads. Your business will only grow if you are able to successfully convert your leads to sales. The most critical aspect of the marketing funnel, lead nurturing, is all about creating value and educating your audience about your brand and services. Make sure your content is not a hard sell and is instead filled with valuable information. The kind of content that works here are case studies, product demonstration videos, infographics, educational email campaigns and other value-driven content that poses a solution to your leads’ concerns. Your work does not end with converting leads. For long-term benefits, it is essential to strike an established, trustworthy bond with your customers. At this stage, you need to delight them with valuable content and offers to keep them coming back for more. Make use of educational blog posts, exclusive content for customers, free webinars, tutorials and email campaigns through which you can offer them exclusive offers and promotions. Now that the goals are laid out for you, it’s time to see what you would like to achieve for your business. Always remember to set KPIs for each of the goals to assess what is working and what’s not. 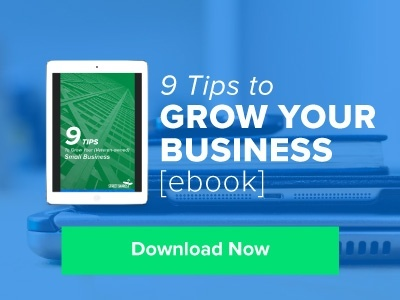 We have also created a FREE ebook, 9 Tips to Grow Your Small Business to give you more insights on new marketing trends including social media, how to maximize your customer base and actively measure success. Download it now.